DOC-Swan Hunter, a joint venture partnership between Dutch Offshore Contractors and Swan Hunter, has successfully in completed the transportation of array cables from Norway to The Netherlands as part of a German offshore wind project. 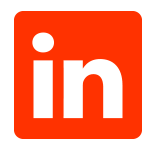 The re-scheduled and expedited project to spool and transport 1,200Te of array cables for a Dutch customer was successfully bid, won and executed in a very short timescale. The barge complete with carousel, loading tower and tensioners, were set up, mobilised and operational within five days from contract signing. 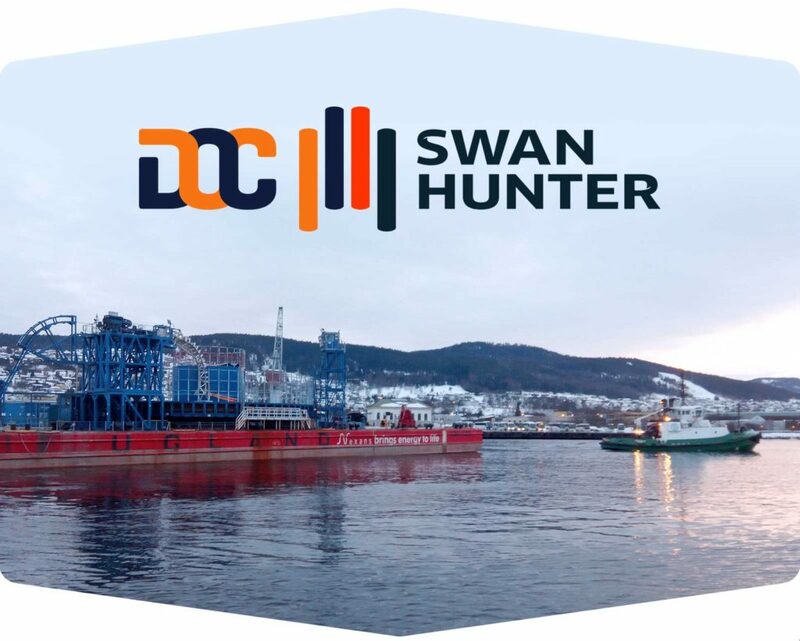 DOC-Swan Hunter was responsible for project management & engineering, barge mobilisation, spooling operations at Norwegian cable factory, tow of barge from Norway, cable transpooling operations to installation vessel and onshore storage reels in port of Eemshaven, and barge demobilisation.